German Late Medieval (c. the 1370s) depiction of the construction of the tower. Any innovation common language needs working upon. It firstly needs recognition it is in our best interests to find a common point. It needs to be relevant to each of us, it must be current, appropriate, accurate and highly visible throughout the entire organization. It also needs to be allowed to grow and flourish, to evolve and become the lingua franca of all our innovation work. It needs building and constructing in conscious ways and design. Let’s step back just for one minute, these ‘sentiments’ are fine, yet we actually do, seriously lack a common language for innovation and we should find the ways and the means to change this. It holds innovation back significantly. It can’t continue in a world of greater networking and collaboration. Language can have the power to unite us or potentially divide us. Developing a language to unite us in our innovation efforts goes some way to reduce disagreements and egos, to qualify individual interpretation or bias, often a key inhibitor that can block a team’s success. It lays in a common foundation. It builds confidence and understanding. Once we have a common language, we can set about building and creating a more robust innovation management system. One that builds on this framework so it can relate to the relevant context, conditions, and environment for innovation, to offer within this building block, the common identity. These identifiers can build into better understanding how to structure governance, process, and functional structures, to build a culture that is responsive as ‘they’ can identify a need for a common cause of understanding. It is in this central innovation language that becomes our clear unifying context, the enabler, and sense of personal identity with the purpose of what we are wishing to achieve. 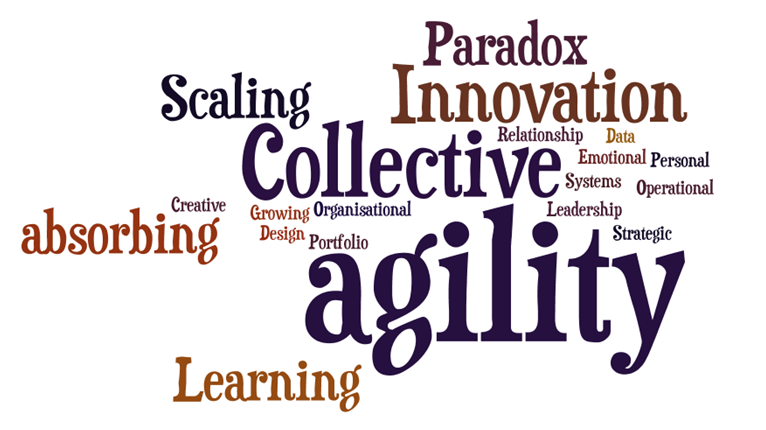 Is Agility compatible for many working in established businesses? “To be agile” is often a badge of honor. It conveys your flexibility, nimbleness and your ability to be adaptive. Agility is today going far beyond just being responsive,it goes into constantly adjusting and being versatile, modifying to meet rapidly changing conditions. Yet this often seems the very opposite within many of our organizations and the very people employed within them. They seem rigid, inflexible and determined to stay ‘resolute’ to the established ways and routines built up over years. They love stability, it is their bedrock but equally they do need a greater fluidity to their performance and structures as well. 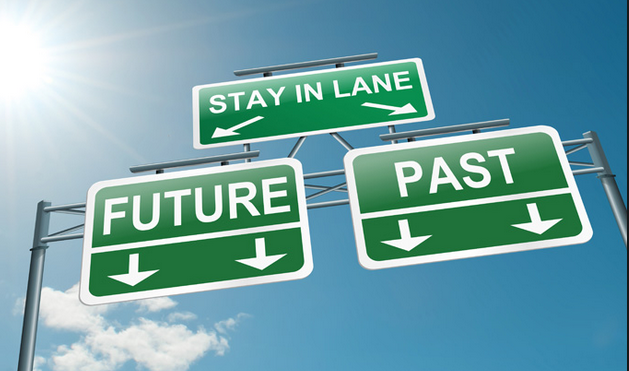 Facing the future or staying locked in the slow lane of the past? Today we face unprecedented change; organizations are being hit on multiple sides, often by a bewildering set of forces to make them feel the immediate need is to go back into themselves, to be more inward than looking out and being open. There is this feeling today of being battered. 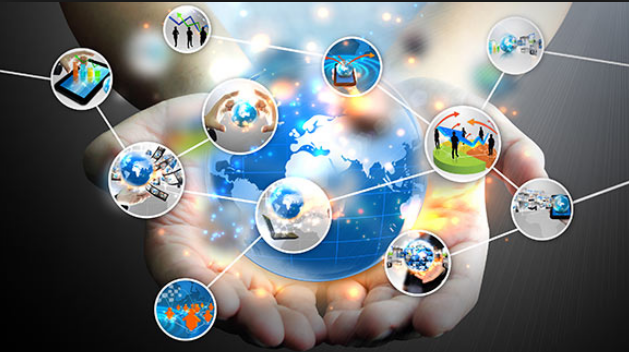 Organizations are feeling the full force of the winds of business and global change. Stopping, reflecting and then moving on.